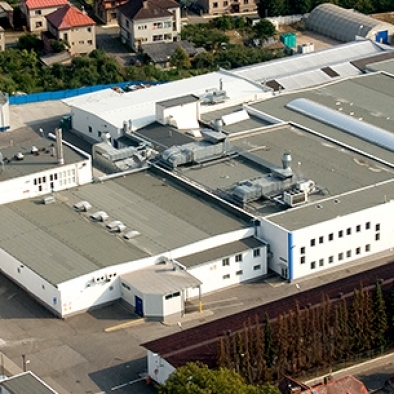 Nutricia Deva a.s Nové Město nad Metují is one of the oldest manufacturers of fruit type baby food in Eastern and Central Europe. Deaerator steam-gas mixture (a device which discharges gases out of the product) shall be quickly cooled down so the natural aroma in steam can condense and return into the product. 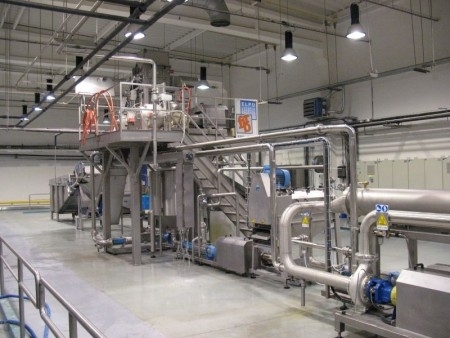 The initial flow cooled with drinking water was replaced with a new closed circuit of mechanical cooling with a 74 kW compressor cooling machine. 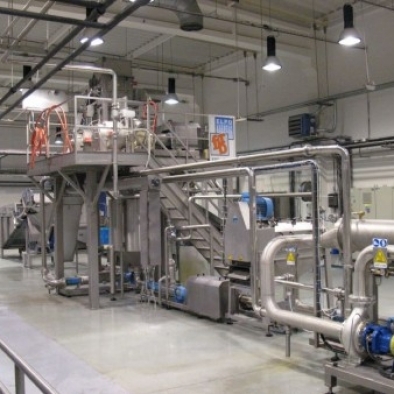 The cold part of the continuous pasteurizer was formerly cooled with a closed tower circuit with insufficient power, additional cooling was provided with flow-softened drinking water. Now it increases the cooling performance of the new mechanical cooling with the power of 55 kW in tower circuit. These and other changes bring 10% energy savings per year to the renowned manufacturers.